Tarek Chemaly: Air Canada, a glorious ode to home. Air Canada, a glorious ode to home. 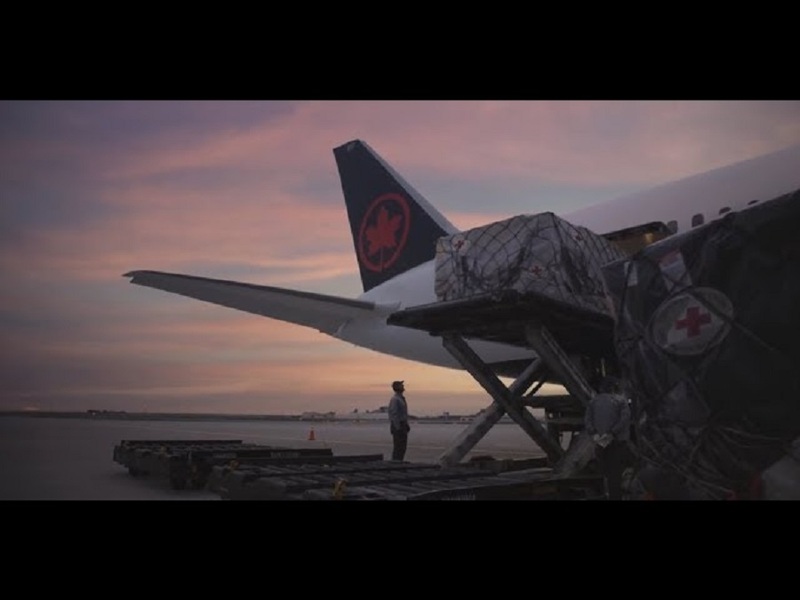 Air Canada just came up with a stunning visual essay about "home". As a concept, idea, reality, country. Just perfect. The ad is incredibly well-crafted but above all, very very written with those kinds of copywritings one only dreams of. Simple, touching, smart, not very sophisticated but eloquent and deep. When the narration got the part: "Because we don't live at home. Home lives in us" my jaw was on the floor. Interestingly this is actually the Palestinian mantra "every person has a country they live in, except us (Palestinian) we have country that lives in us". No matter, the ad is excellent, very emotional and touching without even trying - and only based on simple, relatable experiences we all live as human beings.